I don’t like feeling disappointed. And I know, I know, I know that no one does. But today, I am bogged down in disappointment and discouragement and I am sad. I have long held a dream close to my heart. A dream of adoption. I have felt a stirring for it ever since I was very young. I specifically remember a couple of families from high school that had large families full of kids of all kinds- special needs, neurotypical, adopted, bio, foster. I was always so fascinated by the whole thing. I met my friends the Tiefenbacks and got to know their beautiful daughters from India and my friend Dianna and her beautiful three. This dream, it has waxed and waned over the years but it has never, ever gone completely away. It was set ablaze all over again in knowing and loving our sweet Aila. In watching several Facebook friends go through growing their families through adoption and fostering. In standing with my sister of the heart Kristin and her husband Drew as they began the foster parent journey. Watching another family I just love adopt their second daughter domestically. I looked around one day and I realized that I know so many people who have a heart for adoption. I realized that even my current heroes in the faith (Sara Hagerty, Jen Hatmaker, Glennon Melton, Ann Voskamp) all also have Big Hearts for adoption, for protecting and serving children in crisis. It’s all around me. And God does not do coincidences. Everything is purposeful, everything has meaning. In my first marriage, adoption was not something my husband wanted to do, so that dream had to be surrendered. And that was okay, because sometimes life is like that. In my second marriage, it is something my husband very much wants to do. Our heartbeats on this are very much in sync…and so somehow, now having to surrender it because of my health is just so much more painful. It’s as though it was in my grasp and then was snatched away. We fell in love with a three year old in Hong Kong last year, while my fibro was under control. We tentatively asked if he was an option for us. The answer? He was already in process with another family. Yay! That’s what you want. For kids to get adopted. No worries, there are 147 million children in need in this world. Surely there would be one for us. Okay, so we paused to regroup and pray for a while and see where God was leading us. We had some goals in our personal lives to meet with our finances and John was in grad school and Nora was still so young. It felt like the door was closing for just a little while longer. 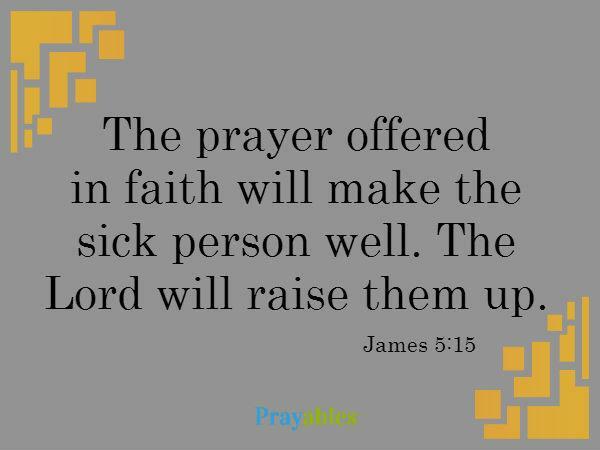 Now, we are prayer warriors for four special little ones on Reece’s Rainbow. And these four are just so precious and deserve a family so much. And we would gladly adopt any and all of them. When I saw her face…she just looks like one of us. Her name would be Lydia if she was ours. I just believe he would flourish in a family of his own. This sweet love. Is he beautiful or WHAT?! 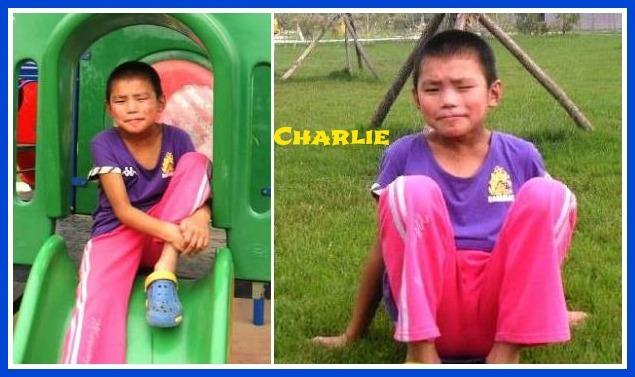 And finally this guy who is about to age out of the orphanage, with the same name as my own son. These are just four of 147 million and my mothers’ heart longs to go and swoop them up, bring them home and love, love, love them. But I have this disease that steals my days. This disease that makes an hour long car ride into an excruciating ordeal. This disease that makes travel to another country almost impossible. The costs of adoption are entirely overwhelming but can be overcome. This I know for a fact. 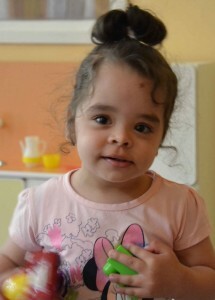 I saw the body of Christ come together and bring sweet Aila home. This fibro thing has been out of control since about January and nothing I have done seems to be bringing it back in line. So…time to lay down the international adoption dream again. It’s disappointing. It’s heartbreaking. 1. God gave me the dream of international adoption. 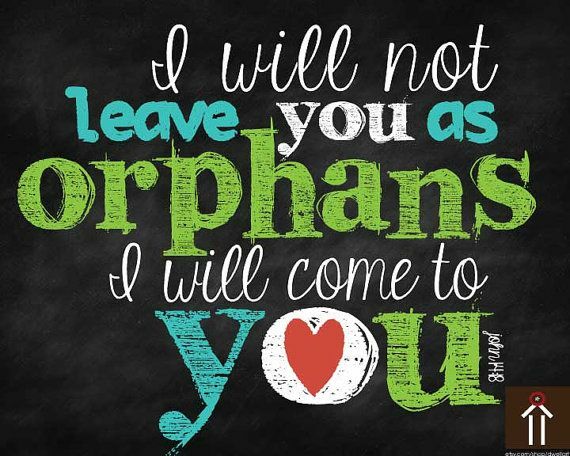 And He is not going to ignore a dream He placed in me that falls right in line with His word: “Pure and undefiled religion is this: to visit orphans and widows in their distress…” Why would he set our hearts on fire for this and then render us inactive? He wouldn’t! That’s not who He is. He will show us our path, in His timing. 2. God loves these four I’ve posted here and all 146,999,996 others more than can even be imagined. More than I ever could, even if I adopted all four of them. They are of eternal significance to Him. Precious, fearfully and wonderfully made. Treasured and cherished by the God of the Universe. He is their Abba Father, Emmanuel, God with us. 3. I can help in so many other ways, not just as an adopter. There is much I can do for these four. I can pray every time they come to mind. 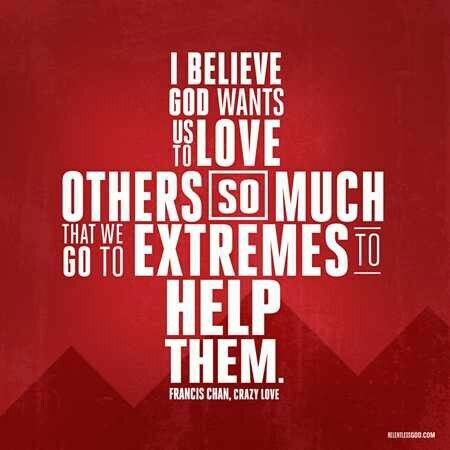 I can teach my children to pray for them, to have their hearts open to the needs of others. I can raise funds to help them on their journey. I can advocate for and speak for them. I can be their voice, stateside. 4. There is beauty in surrender. God can turn my mourning into dancing. He can rescue me in my sorrow and distress. He meets us in our hurt places. He walks with us. He is the Great Healer, of all pain- physical, emotional, spiritual. I don’t know where the adoption journey will take us. There are about a million different ways it could go. What I do know is that the crisis is epic. 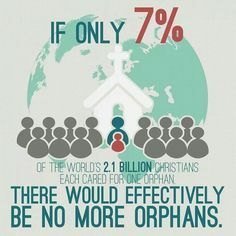 Forget my sad little heart for a second and just consider the magnitude of the orphan crisis. I type and I delete and I type and I delete because there is nothing I can say that can even come close to describing it. Just research it for yourself. Read up on foster care needs in your own town, scroll through the kids on Reece’s Rainbow, watch the documentary I linked to above. 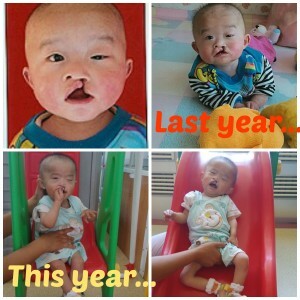 Go to Show Hope, These 400, Amazima and countless other websites. Check it out for yourself. This is my prayer over these precious ones. 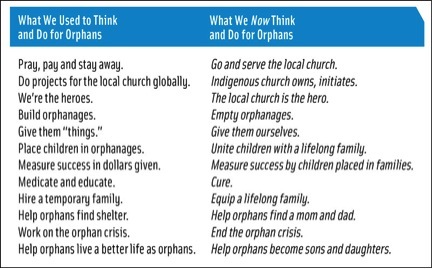 Please pray about the orphan crisis and please share your experiences with me and with my readers. 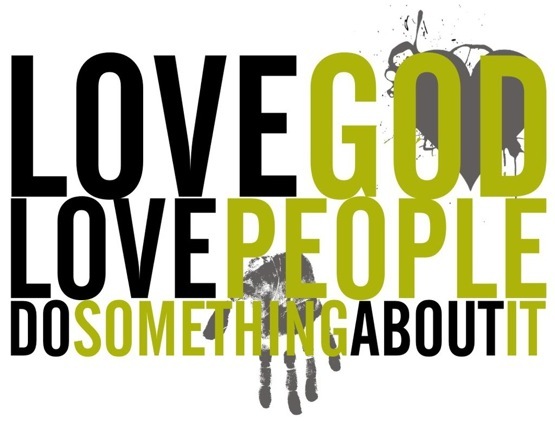 We are not all called to adopt, we are not even all called to give financially…but I believe that God does call us all to action one way or another. And that is where I am today. This morning. I feel peace about it, sad but peaceful. I am just going to be still and wait on Him to give me the next step. I’m going to advocate and pray for these four He has laid on my heart and I’m going to keep praying this fibromalgia away. If you want to help financially, you can donate to Reece’s Rainbow or to one of the four I’ve linked to specifically by clicking any link above. And, stay tuned, because I’m opening my Etsy store soon. It’s called CartestersonINK and it’ll be filled with art from our family. 20% of all profits will go towards our little RR friends’ adoption grants or to other organizations that are designed to help end the orphan crisis globally. Faithful readers, I am thankful for you.